I am alone, and I don’t know if that matters because I don’t know what I am. I’m not a person… not a real person. I am an imaginary person, a fictional character. I am lines on a piece of paper, drawings and words in a comic book. Everything I have a memory of doing and saying aren’t memories at all. They’re the things I’ve done and said on the pages of a homemade comic book created by some… kid… a kid who was tortured and shunned by other kids because of what he was… he was treated like he wasn’t a person… not a real person. I am the figment of boy’s imagination who never knew if he was real or not because he felt like no one cared about him. I have lost count of how long it’s been since I left the others. The snow has been constant and heavy. The days look like nights and the nights like days. I haven’t run into any trouble. The Délons would never come this far North. And I haven’t come across any Banshees, Myrmidons, Bashirs, Silencers, nothing. Not even any Skinner dead. To be honest, I wish I had. I wish there was something to fight besides the thoughts running through my head. I’d give anything to come across a Destroyer… especially a Silencer. PLEASE give me a Silencer to kill! My hands are nearly frozen. I have to stop writing, or my fingers might fall off. I should just find a spot to freeze to death, but I won’t. I don’t know why exactly. For some reason that I can’t explain, I have to keep going. I guess Stevie Dayton isn’t done with me yet. This entry was posted in Lou's Diary and tagged oz chronicles books by r.w. ridley, the oz chronicles.. Bookmark the permalink. 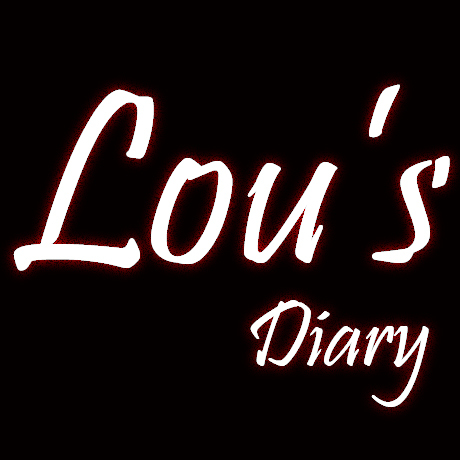 So far, Louis Diary looks to be a great addition to the Oz Chronicles. Can’t wait to see the next one.